Since the release of Microsoft Teams on March 2017 which was designed for business for all sizes, it is now being used by almost 500,000 organizations worldwide. MS Teams is a big hit in the messaging app market after having such huge competitors like Slack, Facebook, Google, etc. Microsoft released its free version in July 2018 which is designed for small businesses or groups of people within a company who doesn’t have commercial Office 365 subscriptions or a couple of people working together. In this article, we are going to discuss the feature comparison between MS Teams with commercial O365 subscription and MS Teams Free version. I have written several articles on Microsoft Teams which comes with Office 365 subscriptions, and I was asked by many users to provide some info on Microsoft Teams free. 2. Maximum no. of users – Free Teams brings up the features for up to 300 people. This number is similar for the commercial subscription as well, excluding Enterprise plans for which the max no. if users are unlimited. 3. Online Apps in MS Teams – Microsoft Word, Excel, PowerPoint and OneNote are available online with the free version of Teams. With Office 365 commercial subscriptions the desktop versions of apps are available for Office 365 Business Premium and Enterprise plans (excluding E1). Like the premium MS Teams, the free version of Teams can also be integrated with more than 140 different apps. 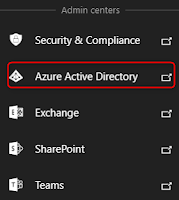 Note – Office 365 services like SharePoint Online, OneDrive for Business, and other Office 365 services will not be available with free MS Teams as it doesn’t have Office 365 subscription. 4. Guest Access – This is a very awesome feature introduced by Microsoft in Teams with the help of which you can collaborate with external contacts, clients or with partners. Guest access is available with MS Teams free version as well. We can invite users with corporate or consumer email address and the users with commercial Office 365 subscriptions using Teams as well. 5. Audio & Video calls, Screen sharing and chat – Audio, video calling, screen sharing, and one to one chat are some of the key features any communication and collaboration platform. So, of course, these features are available with Microsoft Teams free version as well otherwise what would be the use of the free version. 6. Scheduling meeting and Audio conferencing – Feature of Scheduling meetings, Audio conferencing and then depending upon your SKU, things link phone number calling and dial-in conferencing is not available in Microsoft Teams free version which we get with the paid version of MS Teams. 7. Security and Compliance – Paid version gives you a full set of powerful IT capabilities, compliance and security controls and developer options to manage and scale Teams all as part of Office 365. Plus, you also get support and guaranteed uptime which you don’t get in free MS Teams version. Of course, security features such as Data Encryption and region-based data residency is available with free Teams, but we don’t have features like MFA, Auditing, reporting, etc which are there with a paid subscription. 8. Custom status message – Presence status we can set in free MS Teams version which is awesome, but we don’t have an option to set custom status message compare to that we have in paid Teams. 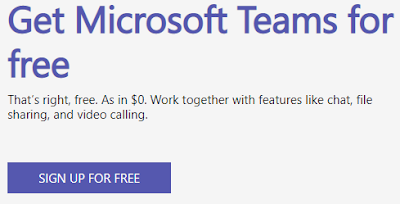 Microsoft Teams Freemium is an awesome way for the people to start using Teams whether they are a couple of co-workers, small business or a group of people working together. 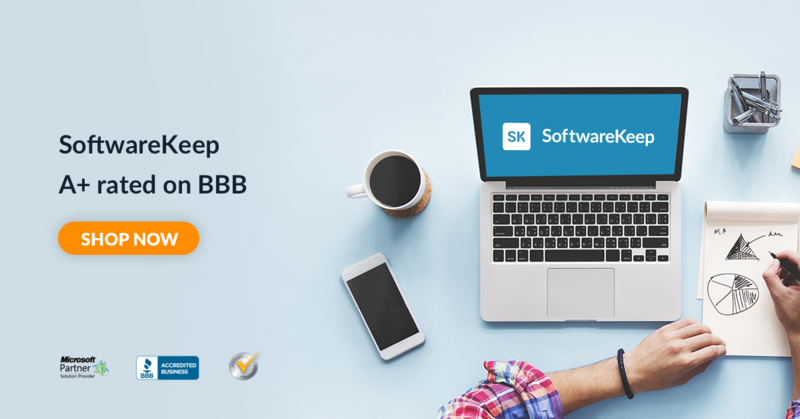 It is easy to use and has all the major functionalities a messaging and collaboration app should have but if you want all the features with discussed above you can of course upgrade to the paid version and have a commercial Office 365 subscription. Hope this article helps you to understand the differences between Microsoft Teams ‘Premium’ and ‘Freemium’.